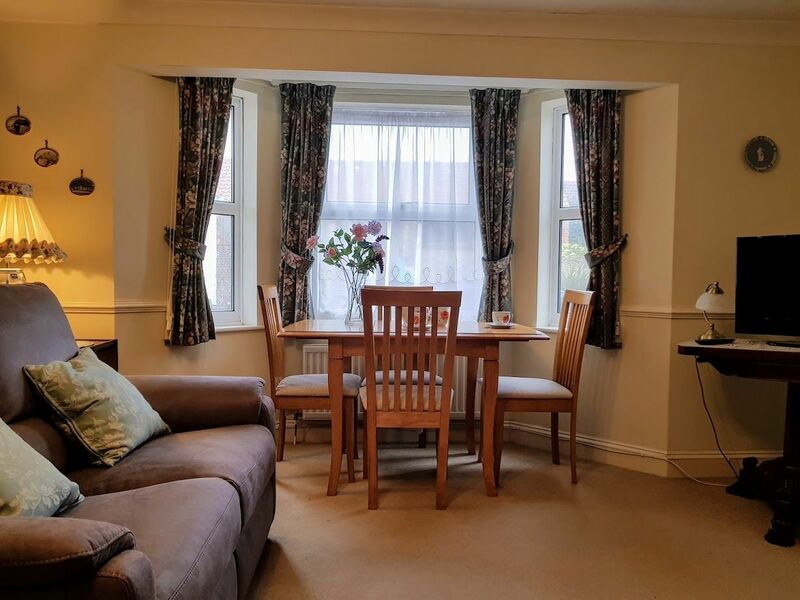 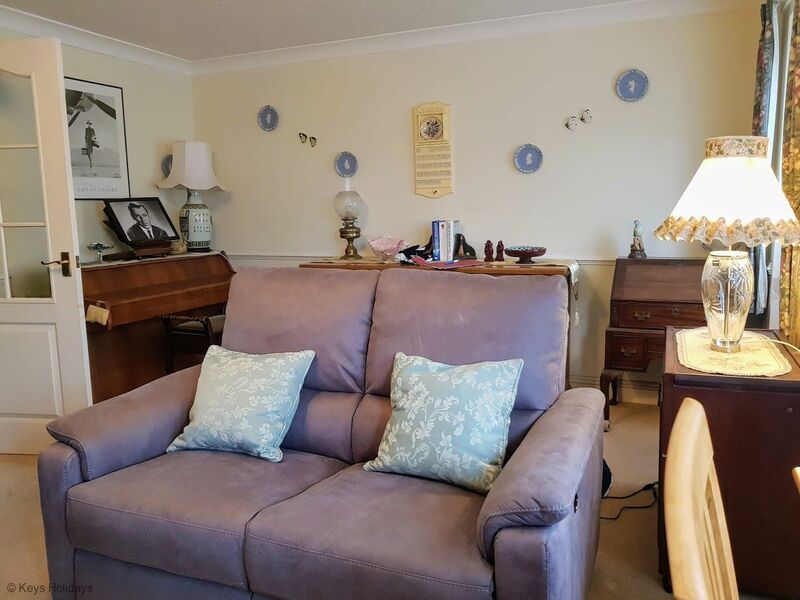 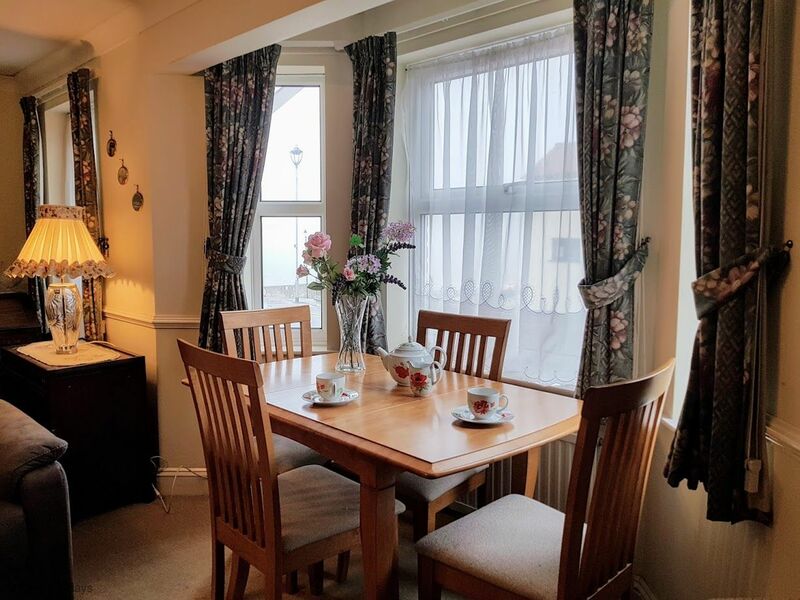 Flat 1, 9 West Cliff is a traditional ground floor apartment, perfectly located close to the Fishermen’s Slope and Promenade in Sheringham, boasting stunning sea views. 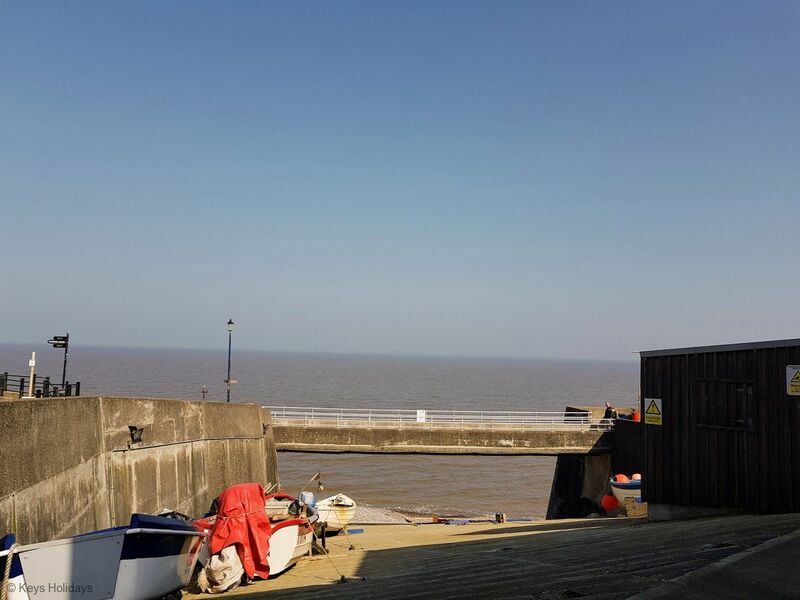 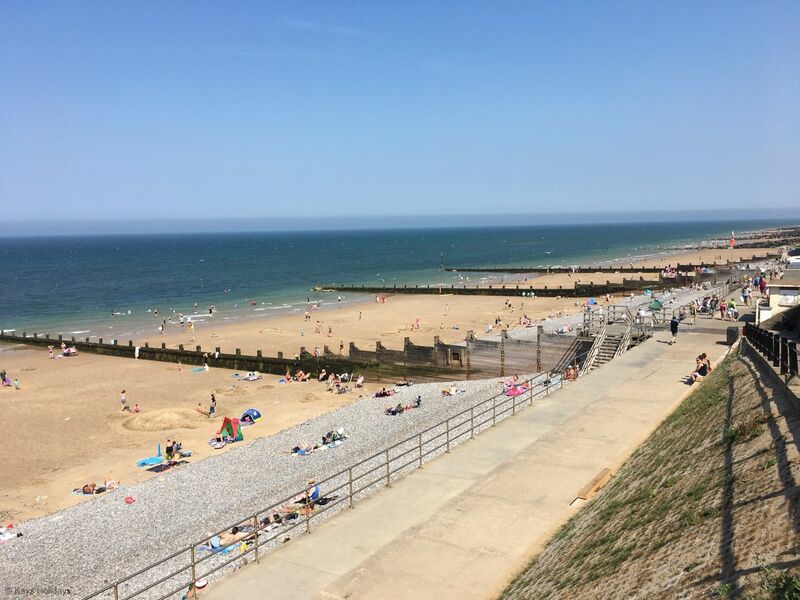 Minutes from the family friendly beach and beautiful coastal walks as well as offering all the shops, amenities and restaurants you could want; be sure to try the local fish and chips! 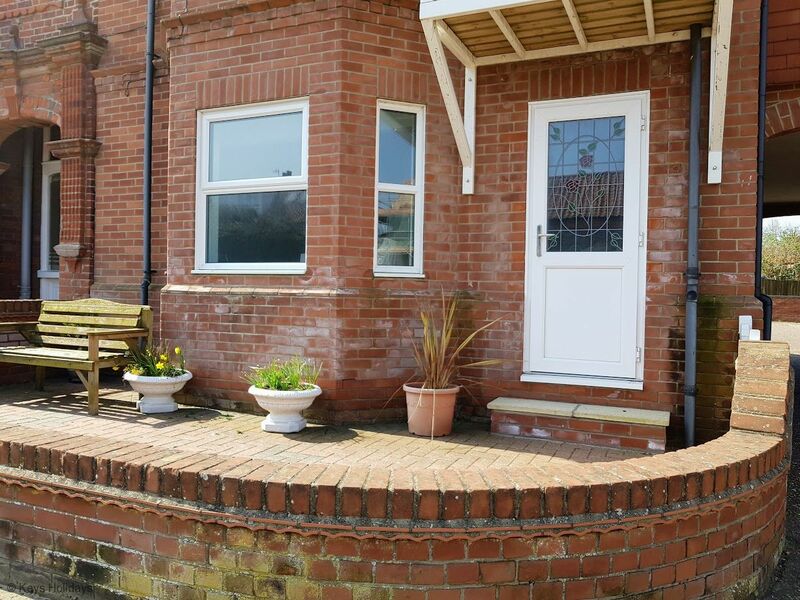 Ground floor: Side door leading into small hallway with 2 steps leading up to landing with doors leading to: 1 double bedroom. 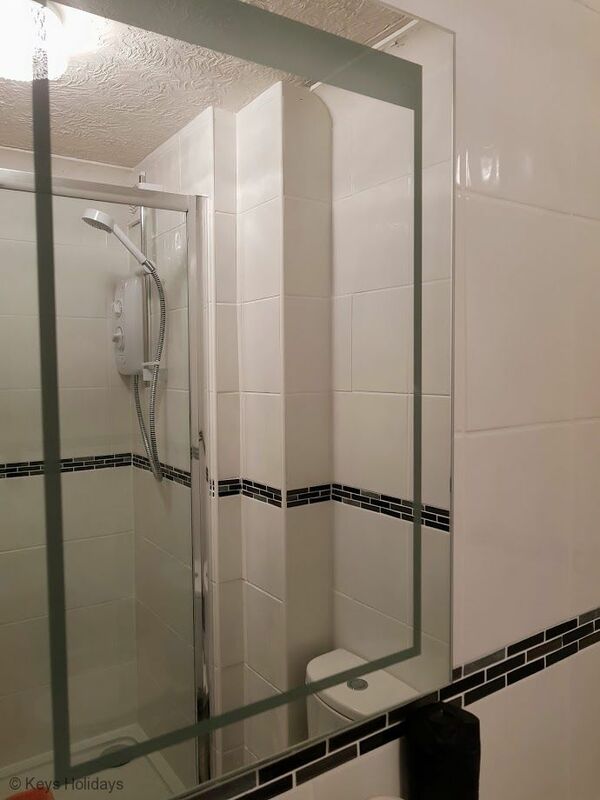 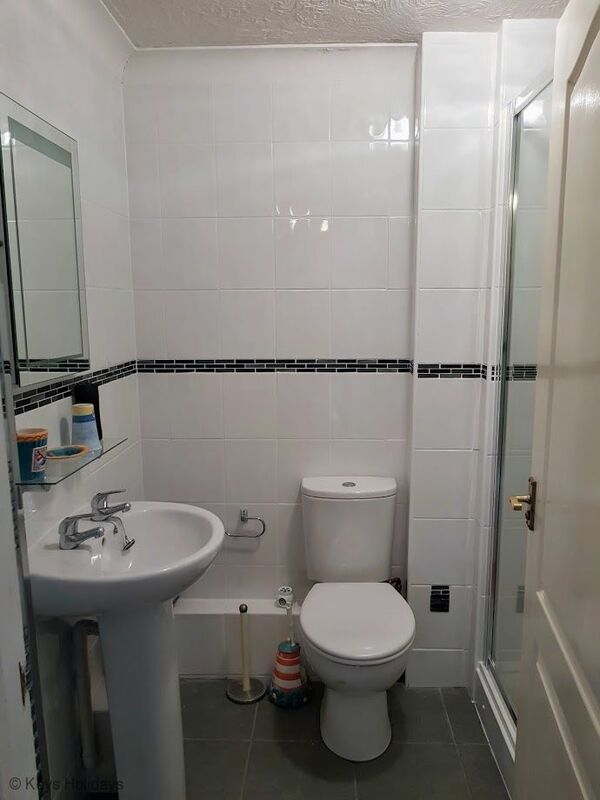 Shower Room: with shower, WC and wash basin. 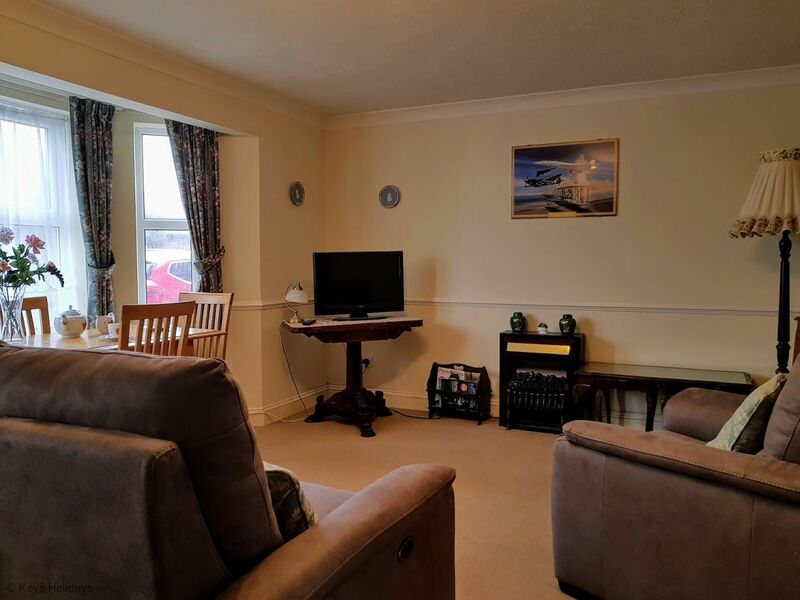 Lounge: TV with dining table - views to the sea. 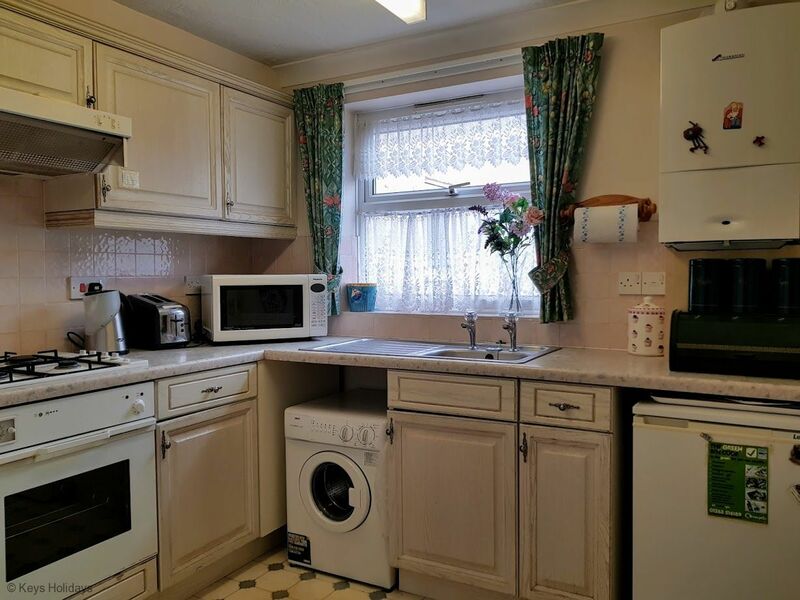 Kitchen: with gas hob/electric oven, fridge with freezer box, small washing machine and microwave. 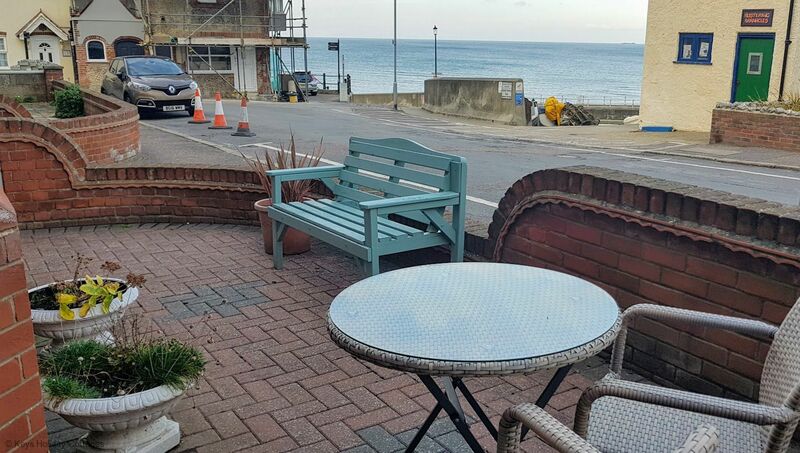 Amenities: Patio table and chairs. 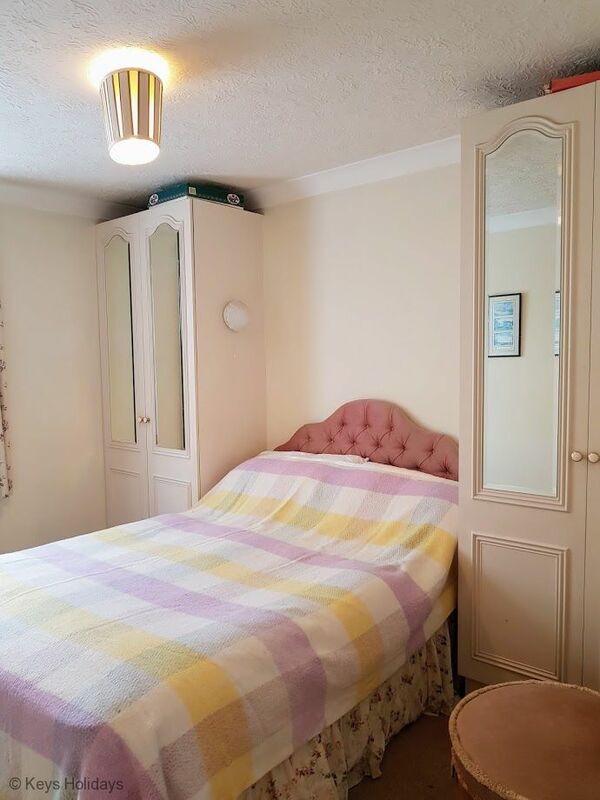 Pets not allowed, allocated parking space, towels and linen not provided. 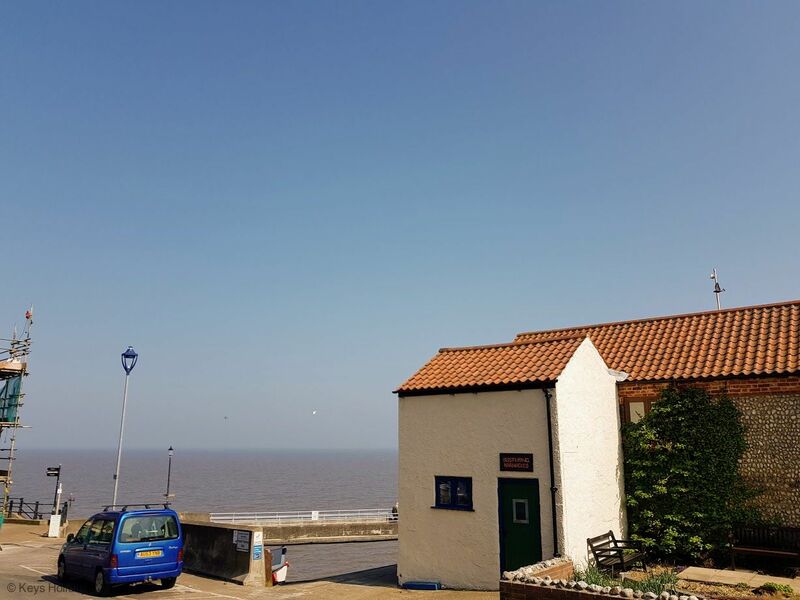 Location: beach - 1-minute stroll, pubs and shops a 2-minute stroll.